Complex and vibrant aromas of juicy plums, boysenberries that mingle with deeper notes of violet, vanilla and toasted oak. 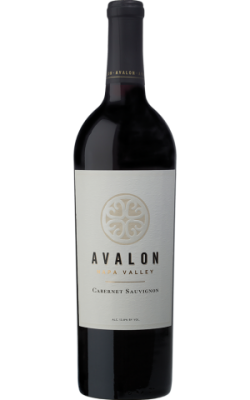 A smooth silky texture on the palate frames generous flavors of ripe red raspberries and dark cherries with notes of vanilla and toasted oak. Smooth rich tannins with hints of Rutherford Dust are beautifully integrated with the dark fruit flavors creating a rich, smooth lingering finish.